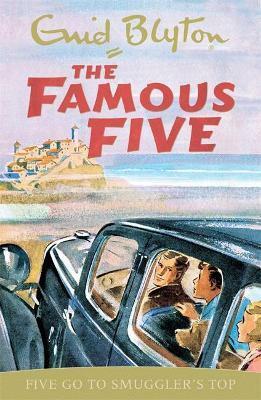 In book four, the Famous Five stay at the large old house at Smuggler's Top. They discover secret hiding places, underground tunnels, and one night they catch people signalling out to sea! Are there still smugglers at Smuggler's Top?